Today, it is my pleasure to welcome author Daphne Greer to my blog. Daphne’s here to talk about her latest novel, Jacob’s Landing, which was published by Nimbus Publishing this past spring. Daphne says that never in a million years did she ever picture herself being a writer. She admits that she was not a good student in school and couldn’t spell. She spent her summers working at camps, with children always being the center of her attention. She eventually made her way to University and graduated with a Bachelor of Child Studies from Mount St Vincent University. 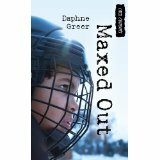 Daphne is the author of Maxed Out (An American Library Association Nominee for best quick read) and her latest book, Jacob’s Landing, a Silver Birch Nominee. She lives in Newport Landing with her husband and four daughters. About Jacob’s Landing : Coping with the recent death of his father, twelve-year-old Jacob Mosher is sent to spend the summer with his aging, estranged (and strange!) grandparents in rural Newport Landing, Nova Scotia. Reluctantly, he trades the security of his foster mum in “Upper Canada” for a blind grandfather, Frank, who dresses like a sea captain and conducts flag-raising ceremonies, and a quirky grandmother, Pearl, who sometimes forgets her dentures and has Jacob running in circles. Jacob has two short months to figure out how to deal with his ailing grandfather, the surging Avon River tides, and the family secret that’s haunting his newfound grandparents. He didn’t expect so much danger and mystery to be lurking in tiny Newport Landing. 1.Can you tell us a little about your writing career, how and when the writing bug bit you? 14 years ago I pretty much stumbled into writing. My cousin’s son was struggling with his older brother with special needs and I was trying to figure out how I could be helpful. I initially went looking for a picture book that might help him understand his brother better. When I wasn’t successful I decided to write him a picture book myself. I called it, ‘The Boy Who Smiled.’ At the time I was working full time managing group homes for adults with special needs. I was also a busy mom of three girls until I became pregnant with our fourth daughter and landed in the hospital on bed rest for three months. To fill the time I started writing picture books. Fast forward to deciding to be a stay at home mother. I decided that writing would be my second career. Little did I know how difficult that would be. I quickly realized that I had to learn the craft of writing – loving to write was not enough. So, I joined the Writers Federation of Nova Scotia and trotted off to my very first class with Noreen Smiley with my little picture book in hand, where it quickly morphed into a chapter book and took on a whole new life. Many moons later it was published with the title, Maxed Out, as a quick read geared towards reluctant readers. I also wrote a short story called, Christmas Dinner at Wallace Point, which appeared in A Maritime Christmas (which is when I first met the lovely Laura Best, as we both had stories published in the collection. 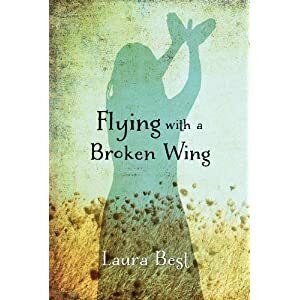 )My writing has lead me to be involved with Writers in the Schools where I give presentations to school age children – hopefully inspiring them to believe anything is possible. 2. You recently had a new novel published can you tell us a bit about it and where the inspiration for this novel came from? I love stories about families and how they overcome hardship. Bits of stories that I might be privy too or hear about linger in my brain and slosh about until something perks my interest. In this case my Dad suggested I write about Newport Landing and the rich history of the area where we live. At the time I was working with elderly people so they were front and center in my mind. One morning I woke up early and pictured a young boy sitting across from his grandmother who he’s never met and all he can concentrate on is the fact that her false teeth keep slipping out of place. Jacob and Pearl were born and the story unfolded on its own. To my delight I was able to sneak some historical facts about my community into the story. 3. Your latest novel is set in Newport Landing. Why did you chose this location? Newport Landing lends itself to a story as the scenery is breath taking. The area is rich with history and my husband and I have raised our four daughters here. It just felt right for the story. 4. How did you choose the title for Jacob’s Landing? And can you tell us a bit about the cover? The title describes the main character who goes to stay with his estranged grandparents for the summer, where he ultimately lands on his feet. My writing group was instrumental with the title. I took the photo at the Avon River Heritage Museum near our home. In the story a telescope figures prominently. I had wanted to take the photo from the widows walk from one of the mansions across the street from my house, but it has seen better days and isn’t safe. The boy featured on the cover is Oliver Mitson a neighborhood boy who was the same age as Jacob in the story. Nimbus did a fantastic job with the cover. The compass is a neat symbol that represents Jacob finding family. 5. Jacob’s grandparents are both colourful characters. Did the inspiration for these characters come from real life? I never really know my characters until they appear on the page, but at the time I was surrounded by many different colorful elderly people whom I’m sure made their way onto the pages of Jacob’s Landing in various ways, but no one character is based off anyone in particular. 6. How long did it take you to write Jacob’s Landing and can you describe the process from submissions to publication? It usually takes me the better part of a school calendar year to write my first draft. I focus on producing a chapter per week to take to my writing group where we provide each other with feedback. The process from submission to publication is basically a big fat waiting game. A few sample chapters along with a letter to the publisher gets sent out. Because most editors read the submissions on their own time it can be anywhere from 3- 9 months before you hear back. Once you’ve been accepted with a publishing company the editor gives you and overview of what they like and don’t like about your story. The writer is then asked to do a re- write, taking everything into consideration. Once the editor is happy and you’re happy, things move rather quickly to line edits where the editor goes through every line with a fine tooth comb, making everything sound tighter. Words get deleted and questions get asked that the writer might not have thought about. I personally love the editing process. I don’t mind someone pointing out things I have missed or not thought about. At the end of the day the editor wants your story to be the best it can be. Trust is the name of the game. 7. With so many people choosing to self-publish these days, have you ever considered it as an option or do you prefer working with a publishing house? I admire authors that have gone the self- publishing route, but I’m not as brave or confident enough to know that at the end of the day my work would be the best it could be. I’ve heard too many horror stories of self -publishing miss haps. For me I feel a great sense of comfort in knowing that certain things will be taken care of by the publishing house that I’m not so great at. I am not an editor for a reason. 8. Are you working on anything new and, if so, can you tell us a bit about it? I’m a conflicted writer at the moment as I have three stories I want to write and I’m having trouble picking one to focus on. I have been given the extraordinary privilege of telling a story from the point of view of a young man with Asperger’s. I’m very excited and nervous about this project as it’s a huge undertaking. Another story is about a young girl in middle school who struggles with middle school stuff J and the third is a sequel to Jacob’s Landing. At present I’m waiting to hear back on two stories that are out in the ‘publishing universe.’ One is a sequel to Maxed Out and the other is story set in Belgium at a Convent run by Ursuline nuns – inspired by a friend in England who was raised by nuns after her mother died. When I was fourteen I was sent to a convent in Brussels while my dad was working overseas. The convent was rich with writing material. 9. Do you have any advice to pass along to writers who are not yet published? Patience. Patience. Patience – is the name of the game. Writing is not for anyone who wants things to happen in a hurry or on your own time. If you’re willing to work hard, never give up, never get side swiped by the word NO – and if you love to write, then jump in and tread water like the rest of us. Learn everything you can about the craft of writing, join the Writers Federation of Nova Scotia, take courses, meet like- minded people, get feedback on your writing, enter competitions, put yourself out there and NEVER GIVE UP. You need to have thick skin and not take things personally. Keep a note pad with you at all times because your ideas will come to you in the strangest places, but most importantly enjoy the process of writing. 10. Is there anything else about Jacob’s Landing that you would like readers to know? I’m thrilled to announce that Jacob’s landing is a Silver Birch Nominee by the Ontario Library Association. This is a huge deal in the ‘children’s writing world.’ It’s like getting nomination for the ‘People’s Choice Award,’ in TV land, except it’s for books and the children decide which book they like the best. Jacob’s Landing is one of ten books nominated and I feel incredibly blessed to be among the writers in this category. Tanita Davis (YA blogger from California) summed up Jacob’s Landing so beautifully – I’ll give her the last word. : Like a perfect summer day – warm, but with just a kiss of breeze – Daphne Greer’s book celebrates the best things about foster care, family, friendships, and bridging the generations to make our own truths. This is a book you’ll want to hug. Jacob’s Landing is available at Amazon.ca, Amazon.com, Chapters as well as Woozles in Halifax, the Box of Delights in Wolfville and most independent books stores. Family Literacy Day here in Canada is on January 27th. It’s a day set aside to remind us all about the importance of literacy, and to help promote reading. It’s a time for family, and reading, and anything regarding the written word. You can find out more about Family Literacy Day by checking out the ABC Life Literacy Canada Site. In honour of Family Literacy Day I thought it would be fun to give a shout-out to some great Canadian books enjoyable to those of us who are young at heart. 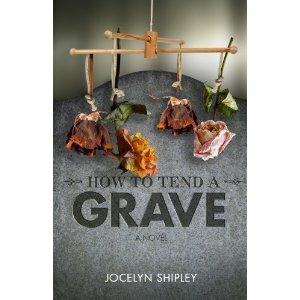 How To Tend A Grave. I’m currently reading Jocelyn’s book. Seriously enjoying this read. Here’s the backcover blurb. When Liam’s mom dies, he thinks life can’t get any worse. He’s wrong. Forced to live with a grandfather he’s never known, in a small town where Youth and Crime are king and queen of a hick-town gang, Liam only wants to be left alone. Not easy, considering the gang’s favourite hangout is the cemetery where his mom is buried. A popular place, this cemetery, as there he meets Harmony, a gorgeous but unusual girl who records the names of all the babies buried there long ago. Like Liam, she has a secret. 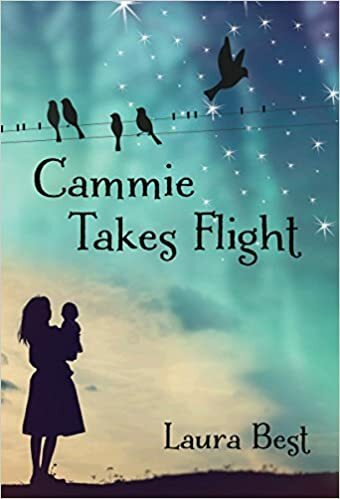 The very different stories of these two grieving fifteen-year-olds interweave brilliantly in this fast-paced, engaging and unforgettable book about family, love and healing. Amanda in England: The Missing Novel– This book by blogging buddy, Darlene Foster, is one in a series of books aimed at kids from 8-12. Amanda in Arab :The Perfume Flask is the first in this charming series of books about Amanda and her best friend, Leah. Amanda in Spain: The Girl in the Painting was published in 2011. There’s lots of travel in these books and plenty of adventure. If you’re into series you might want to give this one a try. 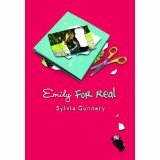 I met Sylvia Gunnery last spring at the Bridgewater Library when she launched her new YA book, Emily for Real. It’s always nice to give a shout out to a local author. Here’s the description from Amazon. ca . Seventeen-year-old Emily’s world crumbles when her boyfriend dumps her, and when she thinks her life can’t possibly get any worse, a series of secrets are revealed that threaten to tear her beloved family apart. Emily’s heart has been broken into a hundred pieces and she feels like there is no one to turn to, until an unexpected friendship blossoms with a troubled classmate named Leo. Maxed Out is Daphne Greer’s first book is part of the Orca Currents series. Daphne and I met at the launch for A Maritime Christmas in 2008. Here’s a description for Maxed Out. More than anything, twelve-year-old Max wants to play hockey like he used to. But since the death of his dad, his mom does more crying than mothering, and Max has to take his special-needs brother, Duncan, with him everywhere he goes. The team needs Max to win the upcoming game against the Red Eagles, but one practice with Duncan makes it evident that it’s not safe to leave him unattended on the sidelines. With only a week to figure out how he can play in the big game, Max is feeling the pressure. Will he find a way to be a good teammate, a good brother and a good son, or is it too much for one kid? 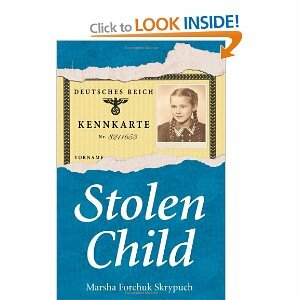 Last but not least, Stolen Child by Marsha Forchuk Skrypuch. I read this book a few years back and really enjoyed it. Stolen from her family by the Nazis, Nadia is a young girl who tries to make sense of her confusing memories and haunting dreams. 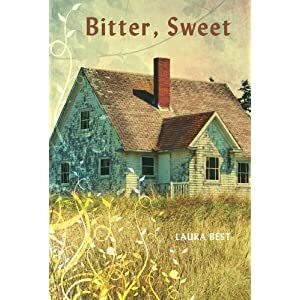 Bit by bit she starts to uncover the truth—that the German family she grew up with, the woman who calls herself Nadia’s mother, are not who they say they are.Beyond her privileged German childhood, Nadia unearths memories of a woman singing her a lullaby, while the taste of gingersnap cookies brings her back to a strangely familiar, yet unknown, past. Piece by piece, Nadia comes to realize who her real family was. But where are they now? What became of them? And what is her real name? So there are five books for young adults I’m passing along, but really they can be read and enjoyed by any age. I hope you find a way to celebrate this important day. The written word is all around. Reading should be as natural as eating and breathing. For some of us it is. Hopefully there will come a time when illiteracy will be a thing of the past. Happy Family Literacy Day ! Now go read something. Today we were city bound. A bit of a birthday celebration for our son, and to attend the book launch for Oak Island Revenge. 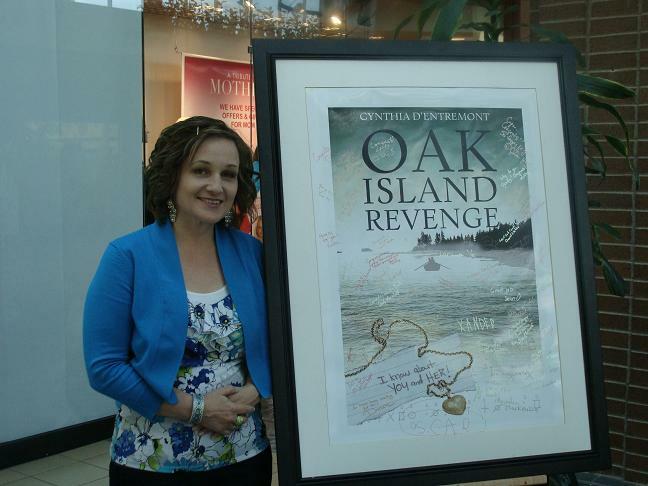 The book was written by author, Cynthia D’Entremont, and is a mystery set on, you guess it, Oak Island. For anyone reading this who hasn’t heard of Oak Island it’s a tiny island quite literally a hop, skip and a jump off mainland Nova Scotia. There’s reported to be pirate treasure buried there. People have been digging for this treasure for hundreds of years. 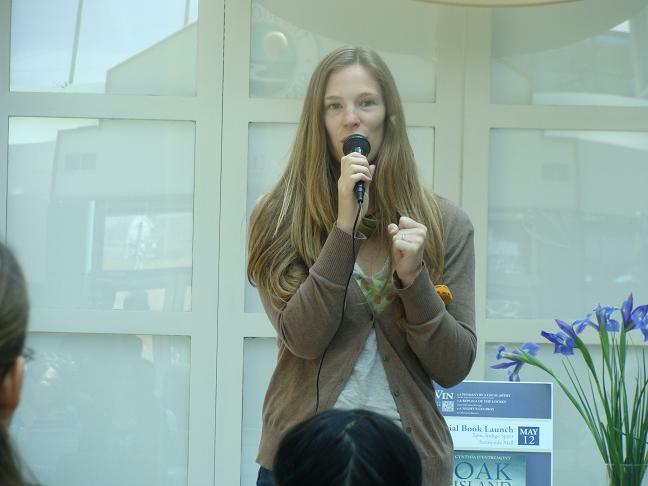 Cynthia was introduced to the crowd by children’s book editor, Penelope Jackson. For any hopeful writers out there submitting to Nimbus this is the lady you need to impress. 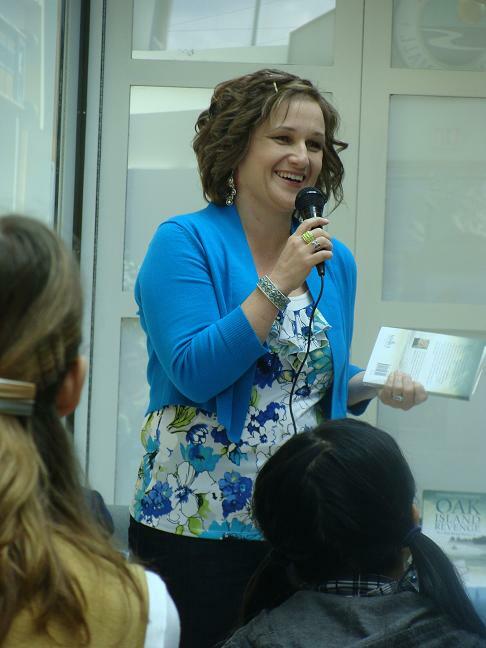 The launch was held at Indigospirit, Sunnyside Mall in Bedford. Here’s Cynthia reading from her book. Well, actually she was working up to the reading. She shines in front of an audience. One never knows who they’ll run into at a launch. 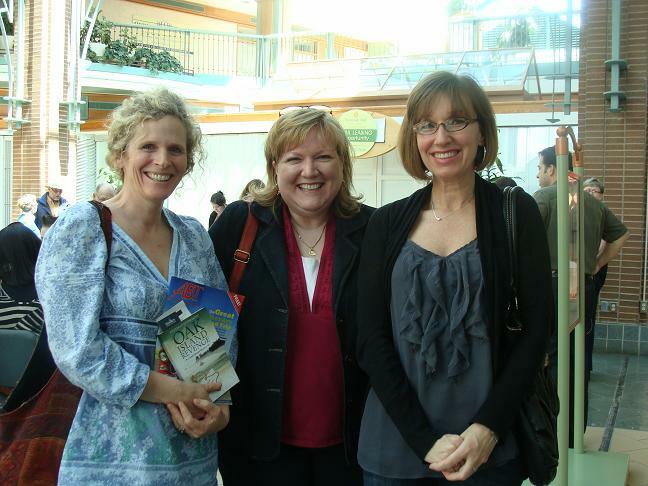 Here are three more authors, Daphne Greer (left) JoAnn Yhard(centre) and Lisa Harrington (right. )They belong to the same writing group as Cynthia. Best of luck, Cyndy, with your new book. I can hardly wait to dive in and start reading.